My Name Is Sharie DeHart and I am person who enjoys being on the phone every day for most of the day answering questions related to construction issues and contractors bookkeeping services issues. This is one of my favorite activities. We are located in Seattle area (Lynnwood) and have a special niche working with construction contractors. If you are in the Lynnwood area or passing through call me 206-361-3950 and we can meet and chat in person. If you have a few minutes and need to get some answers call me. If you prefer simply send an email sharie@fasteasyaccounting.com questions. Give me your phone number and I will call you. When is a good day and time for you? Our normal business hours: 9:00 AM - 6:00 PM (PST) I'm available to till 7:00 PM (ish) most days. Our niche is contractors and if make it easy to do business with us and that includes staying late or opening the office on Saturday's to allow our contractor clients to drop in as part of a loop at the end of their day. Several contractor clients find it is easier (faster) for me to pull their QuickBooks reports, print checks, and stuff envelopes while they work on bids, make phone calls, etc.....and as needed we chat about “management stuff”. We will print checks, but NEVER sign them or tell you who and how much to pay. Think of this as a secretarial back office service because we do not touch, handle or have anything to do with your money. Mornings: I usually start making outbound phone calls at 10:00 AM...mornings are a flex time. Answering emails – as someone who also has a home office, it could be any time after midnight and before dawn (my time) that I will respond to your email…Only clients receive new emails that early. We have been Construction Accountants a long, long time and around construction even longer. Our niche is the small construction contractor who is based in the U.S.A and usually family owned with 1-10 employees including the owners. We are located in Washington State just north of Seattle in the City of Lynnwood. This is an extra benefit to those contractors who are local, we can meet in person. Your problems are not new. Every construction company has common issues; however, the solutions are customized to fit your individual needs. Do you needing specific reports? Profit and Loss By Job? / Money In / Money Out / Is There Any Money Left Over? We are experienced in the different phases of construction contracting; New Construction, Remodel and Service Work. 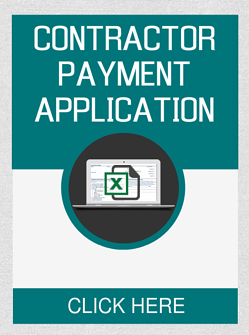 We understand the unique needs of each type of contracting including issues surrounding Work-In-Progress (W.I.P. 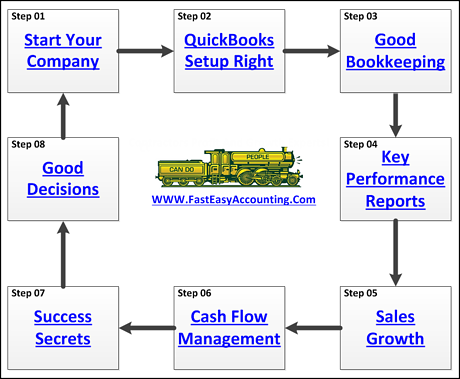 ), Cost of Goods Sold (COGS) or Sales Tax Returns, Quarterly Tax Returns, Payroll, Invoicing and all of the rest. No matter where you are located state and local taxes becomes a big part of the discussion. More and more it seems like the entire world revolves around the collecting and paying of sales tax. We want to help you pay the right amount of taxes, not too much, not too little, just right. 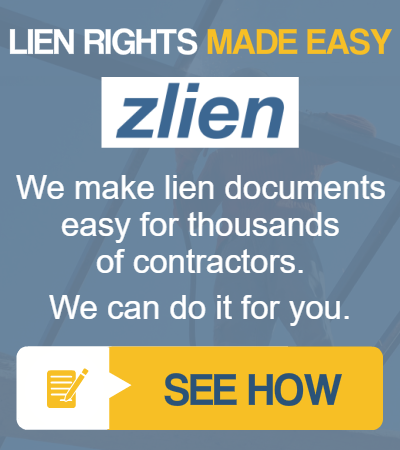 For contractors with tax issues we have contacts everywhere and chances are we can help. I Am The Quiet Calm Voice At The Other End Of The Phone. Our conversation is PRIVATE – You are sharing and guiding the conversation. It is a mutual exchange of Ideas and about your needs, issues and plans for what you need to do next. We are on your side and helping and supporting you. We are all the product of our experiences, the people we have met and the books we have read so if there is an idea, outside the box thought I can share, that could help you I will share it with you and then you decide what to do about it. Somewhere in the conversation – the topic of construction accounting will come up and we will talk about it. What are you doing? 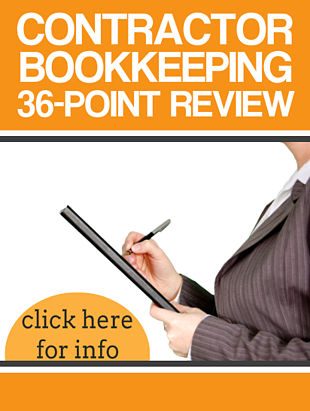 Who is doing the contractors bookkeeping services? 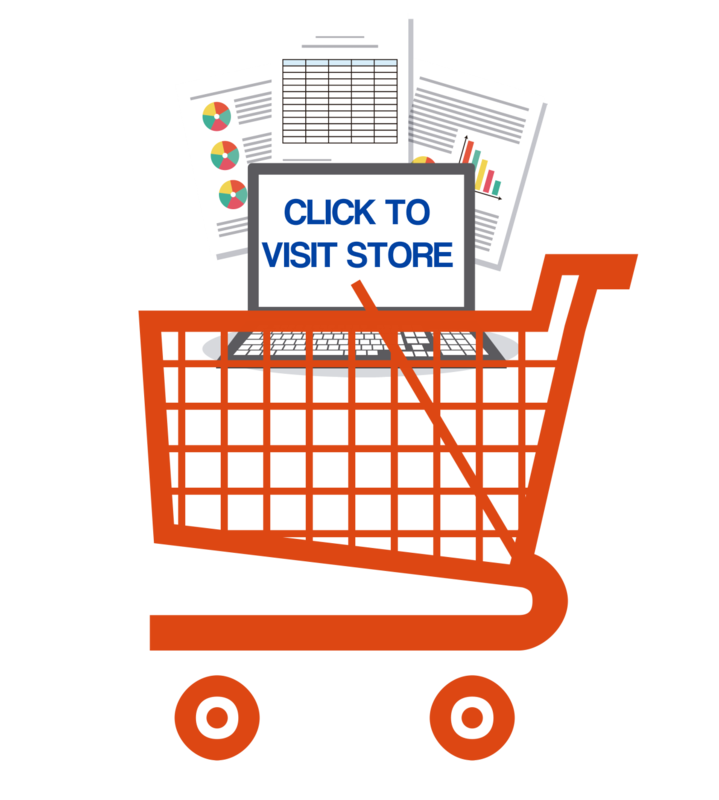 Did you download our Free Forms and if so, which ones helped you and why. 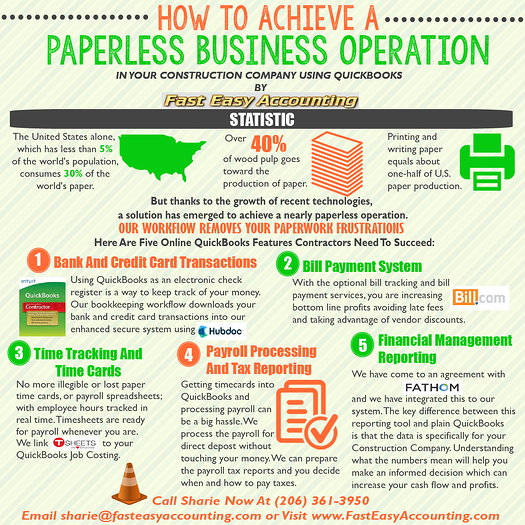 We would like to think that QuickBooks for contractors is the foundation for your construction accounting system and Fast Easy Accounting can provide the contractors bookkeeping services you need to build your financial tower upon. 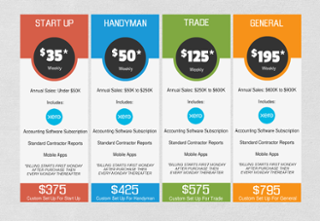 Reality is that we can help “A Lot of Contractors” but not “Every Contractor”. Sometimes a contractor is afraid to ask questions because they are concerned the answer is too small, too simple or they may appear silly. That is never the case here, because we understand and respect contractors. Perhaps you are an “owner without employees” and just starting out so you are thinking your construction company is too small to afford our services. We can tailor a program to fit everyone's needs so the answer is "Yes We Can Help! Understanding the Who, What, When, Where and Why of the individual processes is the answer. Many of my clients are brand new contractors (and seasoned ones too) who are trying to use a shoebox, file box or free / low cost web based online accounting software and are working their way up to QuickBooks for contractors. Part of what I do is to help you understand your contractors bookkeeping services needs so you can make informed choices for your construction company based on where you are now and where you want to go. The amount of detailed construction accounting is based upon the size of your construction company now and where you want it to be in the future. Any in depth discussion which will cost money, is always pre planned - No surprises! Sometimes a chat with a “Thinking Person” who has “Been There Got The T-Shirt…….” Would be helpful….This type of initial chat is FREE (part of your Free Consultation). More in-depth consultations about your specific financials are a billable event and you will know ahead of time. Rule of Thumb: Opinions from experts regarding answers to specific questions cost money and we will not let you spend money until you are ready - No Surprises! Our contractor bookkeeping services clients have a certain amount of general consulting, coaching, and management-to-management discussions that are all part of the services provided at no additional charge. If you are interested we can discuss that in more detail. Touching Base - Contactors across the USA connect with me via email and by phone several times a year. Topics: What About? Did You Know? Have You Heard Of? Did You See This App? Have You Tried? When I hear about what’s happening in their area, their success, what went right, what didn’t do so well we connect. Sometimes they hear about something on the news and just want to know we are doing ok. Thanks Again Everyone For Asking - Looking forward to helping you, even if it’s just listening.